Are you ready for it? 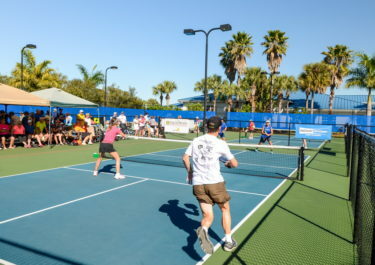 The competition is heating up at this year’s Silver Palms Gamma Pickleball Classic, so be sure to bring your a-game! 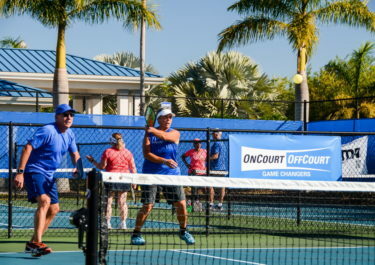 Taking place at the resort, from Friday, February 9 to Sunday, February 11, 2018, the tournament is sponsored by Zero Zero Stay & Play. For anyone who wants to join in the fun, the resort is offering a $129 three-night special, based on availability. 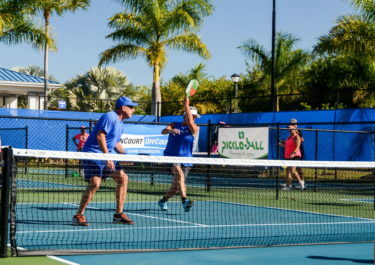 Need to practice your pickleball skills? 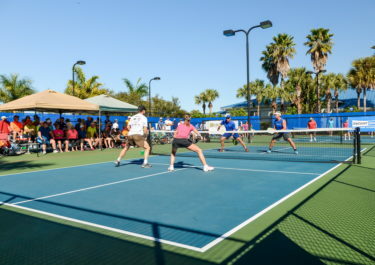 We’ll be hosting a clinic with the pros at Silver Palms on Thursday, February 8, so that you and your teammate are warmed up and ready to win. There will also be a social held after the first rounds on Friday at 7 p.m., as well as a dinner Saturday night. 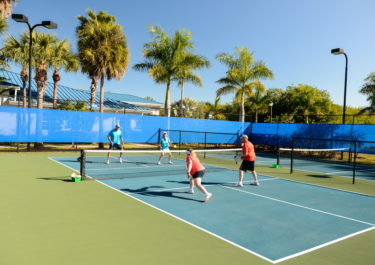 Sites at Silver Palms are filling fast, so don’t delay! The deadline to register for the tournament is January 16. Visit the event website below for more information. 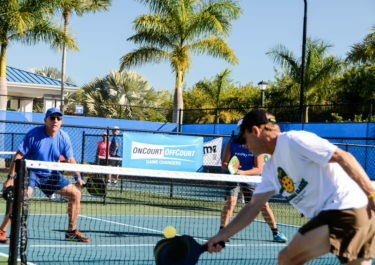 Flip Through Photos From Last Year's Pickleball Tournament! Terms and Conditions: Cannot be combined with any other offer or promotion. Stay subject to availability. Offer is valid February 9th to February 11th, 2018. Any additional nights, before or after the tournament, will be $43 per night based on availability.